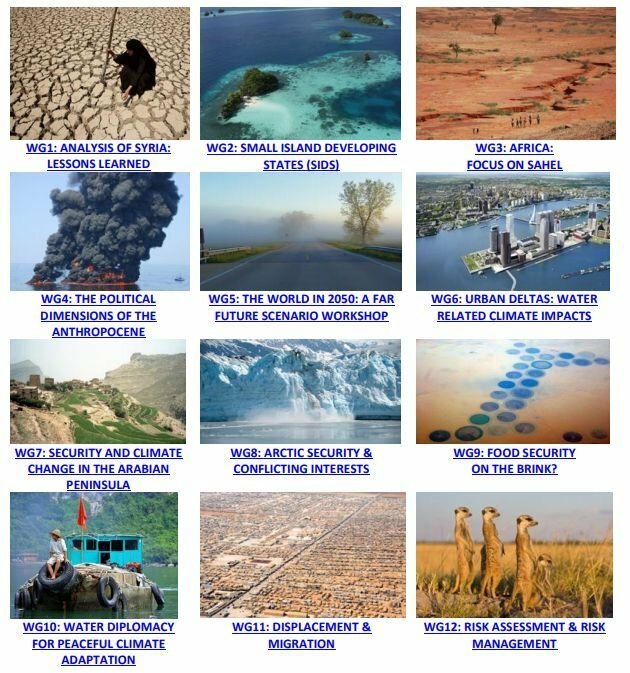 EDRC's staff and associates played leading roles in the organisation of the first Planetary Security Conference (2015) and in the second PS Conference (2016). For information about the 2017 and 2019 conferences visit the PSI website. 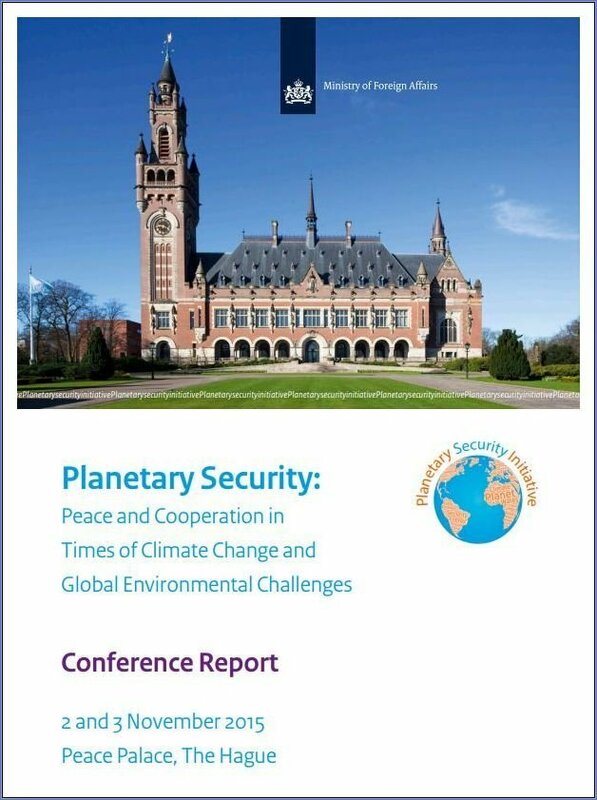 The first Planetary Security Conference: Peace and Cooperation in Times of Climate Change and Global Environmental Challenges was held at the Peace Palace in The Hague on 2-3 November 2015. Organised by the Ministry of Foreign Affairs of the Kingdom of the Netherlands, it brought together practitioners and experts from the defense, aid, and foreign policy community to discuss the impact of climate change and other global environmental challenges on security. The conference report consists of a comprehensive summary of the proceedings as well as of twelve working group reports which are illustrated by infographics. Next to analyses of obstacles to further progress, the report summarises recommendations for future policies to strengthen resilience in the face of climate and other environmental changes. Download the 2015 conference report.